Hallandale Beach is conveniently located between Fort Lauderdale and Miami, next to Aventura with easy access to the Fort Lauderdale/Hollywood and Miami International airports, convenient for the frequent travelers. Hallandale Beach is the perfect place for a Guy’s Getaway with a wide selection of outdoor sports from golf and swimming to boating and salt-water fishing. Two of South Florida’s premier “racinos” are located in Hallandale Beach; the Gulfstream Park Racing and Casino, home of the sport of kings, thoroughbred horseracing and the Florida Derby, and the Mardi Gras Racetrack and Gaming Center. For the ladies, nearby shopping at the Diplomat Mall and Fashion Row or relaxing at any of the many spas are just some options if ways to spend the day. The City of Hallandale Beach provides a choice of housing, modest or luxurious, in quiet, landscaped neighborhoods, also offering condominiums and rental apartments on the Atlantic Ocean. The city is only about 5 square miles, but beautifully kept and landscaped to the pleasure of the residents and guests. 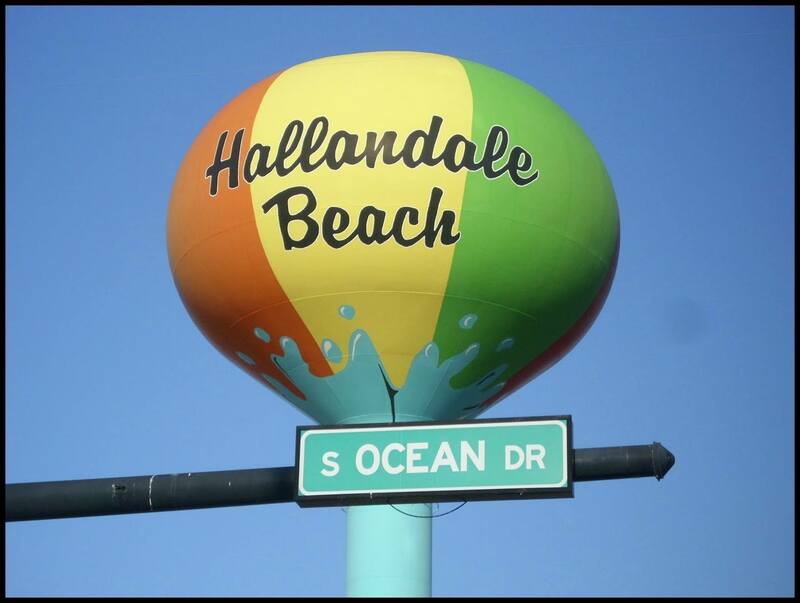 In Hallandale Beach, Residents can enjoy beautiful stretches of beach and exciting nightlife. There are many restaurants and cultural activities in the city for the enjoyment of the residents and guests. The Hallandale Beach Symphonic Pops Orchestra performs several concerts every year, and the Hallandale Beach Cultural Community Center offers programs for the performing and visual arts, as well as entertainment and social events.